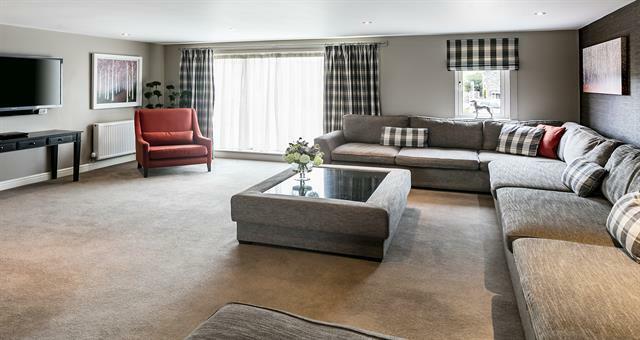 Carus Town House No.7015394 37417work Self-cateringSituated on Carus Green Golf Course on the outskirts of Kendal, this luxurious property is an ideal base to explore the Lake District National Park from. On site facilities include a restaurant, bar and driving range so this is the perfect property for golf lovers or those wishing to enjoy a relaxing escape in the Lake District. Rooms: 4 Bedrooms, 1 bathroom, 3 shower rooms, living/dining room, kitchen, utility. Carus Town House No.7 offers weekly bookings starting on Saturday. Situated on Carus Green Golf Course on the outskirts of Kendal, this luxurious property is an ideal base to explore the Lake District National Park from. On site facilities include a restaurant, bar and driving range so this is the perfect property for golf lovers or those wishing to enjoy a relaxing escape in the Lake District.